Each year in December Wisconsin Farm Bureau members gather to vote on policy, gather ideas and network with others from around the state. The Young Farmer and Agriculturist Conference and WFBF Annual Meeting are held in conjunction so members of all ages can participate. Check back in early fall for registration information. 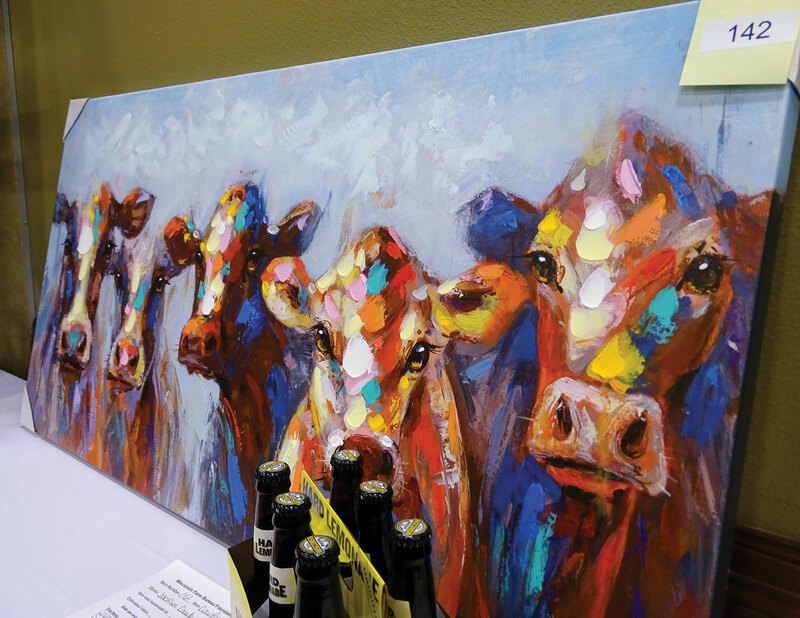 A highlight of each year’s Wisconsin Farm Bureau Federation Annual Meeting is the Wisconsin Farm Bureau Foundation’s Silent Auction. Due to the generosity of members, county Farm Bureau programs, businesses and sponsors, a large selection of items are offered each year. Click here if you wish to donate an item to the Silent Auction (to successfully submit the form, be sure you are using Internet Explorer as your browser).